Mortal Kombat 11 is on its way and it will arrive with a plethora of fanfare. A trailer for the new game was uncovered alongside some pre-arrange subtleties, the date for a network uncover and the official release date (April 23, 2019) for PS4, Xbox One, and PC. Fans can begin pre-ordering the game on December 8 and that will get them access to the Beta and the Shao Kahn DLC once the game is released. One of the most commonly asked questions moments after the trailer went live was, "what song was that playing?" 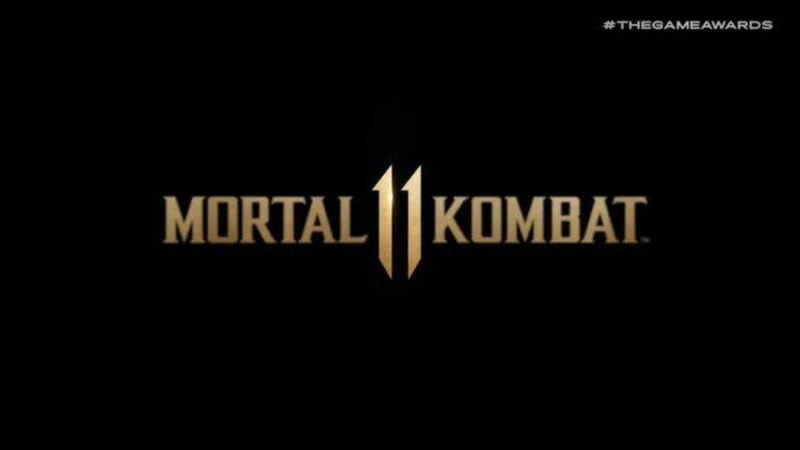 The track playing amid the MK11 trailer was "Immortal" by 21 Savage. Starting at now, the song doesn't have a video or any nearness on the web, yet that will probably change as 21 Savage and his group and mark will make sure to circle the track. There's a female character appeared toward the finish of the trailer just before Shao Kahn shows up and the release date data is shared. She's remaining beside a type of somewhat straightforward structure or weapon and her eyes are shining.